Ironhaus Productions OZ: PRESENT - Cthulhu Wars the table-top miniatures game! 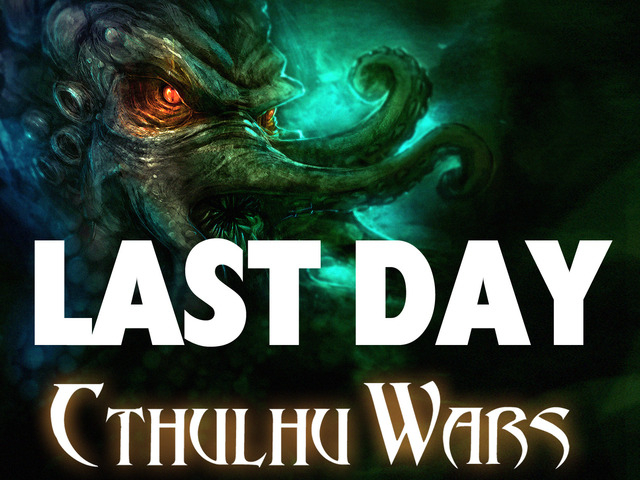 PRESENT - Cthulhu Wars the table-top miniatures game! 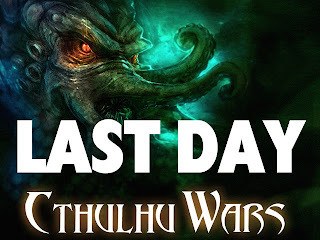 So, the Cthulhu Wars (table-top miniature boardgame based on the literary works of H.P.Lovecraft) Kickstarter campaign has ended at a staggering $1.4 Million, congrats Sandy Peterson & the team at Green Eye Games! This has to be the most exciting kickstarter campaign of the year, and although the official kickstarter has ended there is still opportunity for peeps to get in before its too late by pledging @ Fundafull.com => LINK <= Hurry as the pledge manager wont be open forever! If you were ever a fan of games such as Hero Quest or Space Hulk, or maybe you're into Warhammer... this is shaping up to be a killer game and you should jump on board. An update on only some of the figures to be used in the main game and the Azathoth expansion. FUTURE - Universe of Violence II COMING SOON! PAST to PRESENT - My 2d Artwork Gallery now up!